On this week’s edition of The Rack Extra: The Royals, Lindsey Ward & Sir Rockin recap all of the events that went down on the Season 4 Episode 2 of The Royals! We were also joined by one of the stars of The Royals, MAX BROWN, the man who plays King Robert. 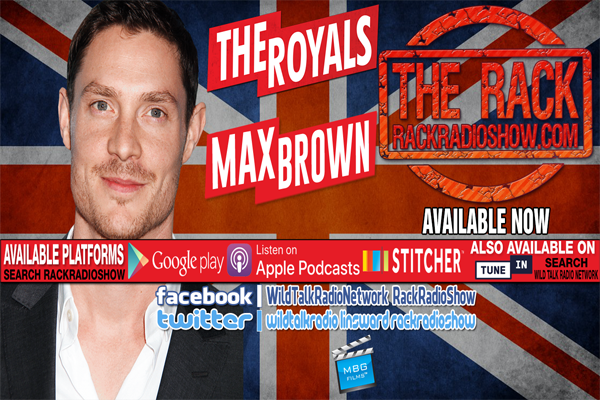 We talked to Max Brown about all of Season 2, his thoughts on the different show relationships, joining the show in season 3, where he would like to see the direction of his character go and more.